GET in early if you want next summer's must have fashion accessory: Land Rover has opened the order books for the new Range Rover Velar, set to land in Australia late this year priced from an appealing $70,300 before on road costs. As British as a country pub and pint of bitter - but far more stylish - the Velar has been designed, engineered and manufactured in the UK. 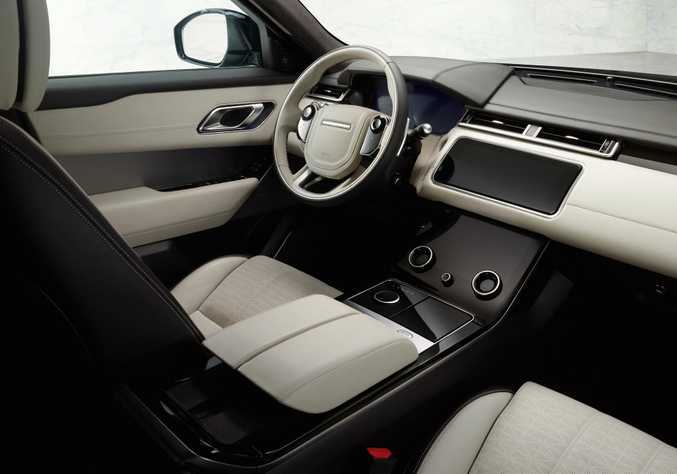 Land Rover says its customer focussed technology turns the car into a "digital butler" to enhance customers' lives. 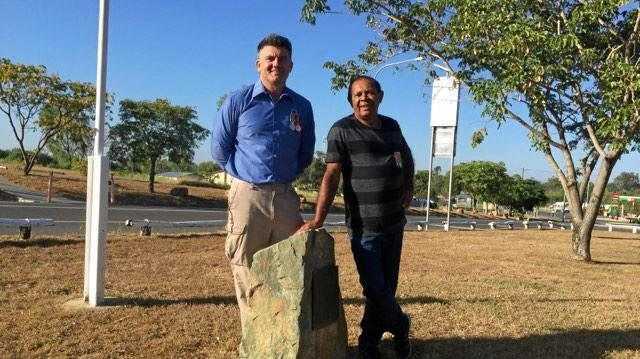 It was revealed at London's Design Museum this week, and will be in European showrooms in the third quarter of this year, with an Australian launch later in 2017. As expected, it will be priced between Range Rover's Evoque and Sport in its luxury SUV line-up, with that $70k entry price rising to a chunkier $135,600 for a supercharged 280kW range topper. At launch, a "First Edition" model - no doubt one for the loyal customers who demand the best of everything - will be priced from $167,600. The Velar will be the fourth SUV in the Range Rover family, and was created "from a clean sheet using Jaguar Land Rover's lightweight aluminium architecture..it is safer, stronger, cleaner and improves driving performance." 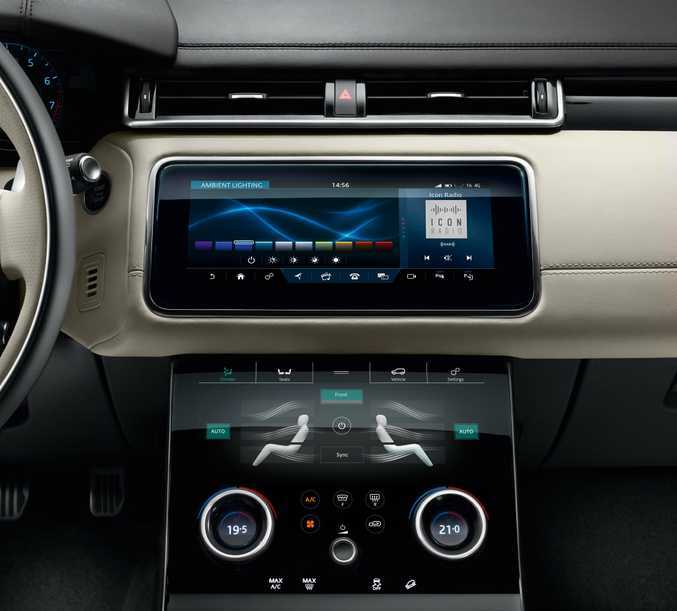 Peter Virk, Jaguar Land Rover's Director of Connected Car & Future Technology said: "Two high definition 10-inch touchscreens are your window to the world. "The connected infotainment system learns from you and anticipates your needs, serving you what you want, when you want it - but never intrudes letting you enjoy the drive, while it takes the stress out of daily life, like any good butler or digital personal assistant should." 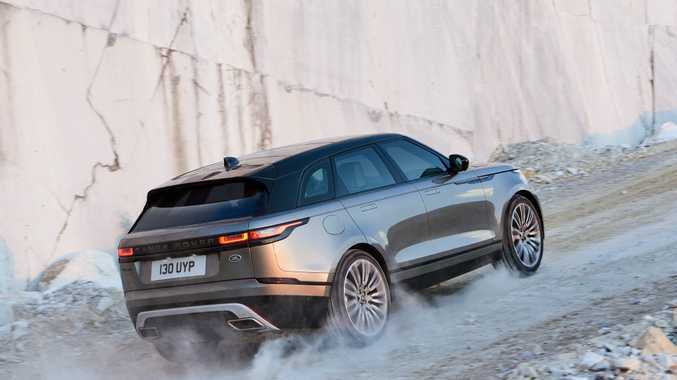 Rest assured the Velar will still be able to do the renowned Range Rover off-road bit too. 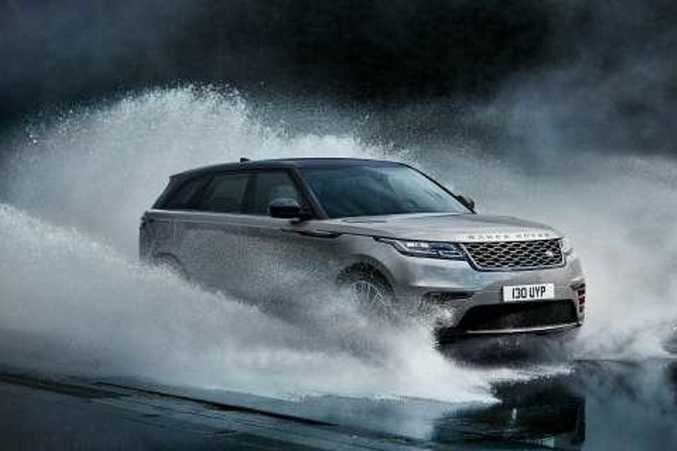 It features the brand's clever Terrain Response 2 system and air-suspension (standard on V6 models, optional on the rest) to give a wading depth of 650mm and ground clearance of 251mm. It'll also tow up to 2500kg. 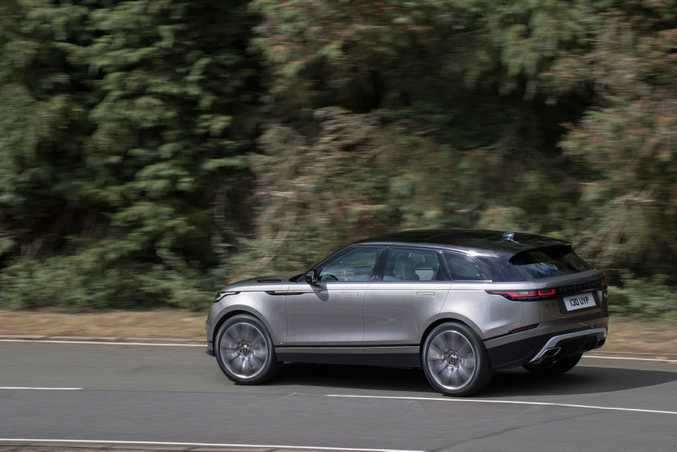 The Brit brand also said the Velar offers sustainable textile seat material as an alternative to leather, uses full Matrix-Laser LED headlights and has flush deployable door handles. Land Rover said there will be five engines offered at launch - it's unclear which ones Australia will receive - ranging from a 132kW 2.0-litre diesel up to a 280kW supercharged 3.0-litre V6 petrol. Expected to share some components with Jaguar's new F-Pace SUV (from $74,340), the new Velar will count its Jaguar/Land Rover stable mate as a rival, alongside the similarly-sized Porsche Macan (from $76,000). The striking Velar's cheaper entry price than the above rivals should send it to the top of many shopping lists, and arrives at a sweet spot in the market as our insatiable desire for premium SUVs continues apace.